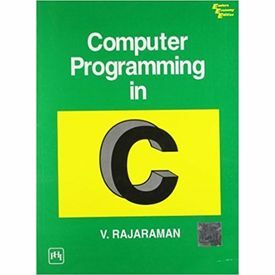 This book introduces computer programming to a beginner using the programming language C. The version of C used is the one standardised by the American National Standards Institute (ANSI C). 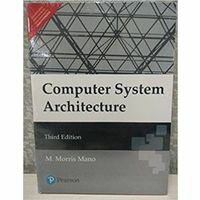 C has rapidly gained users due to its efficiency, rich data structure, variety of operators and affinity to UNIX operating system. C is a difficult language to learn if it is not methodically approached. 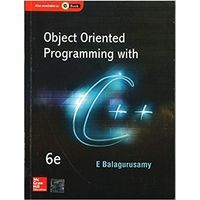 Our attempt has been to introduce the basic aspects of C to enable the student to quickly start writing C programs and postpone more difficult features of C to later chapters. 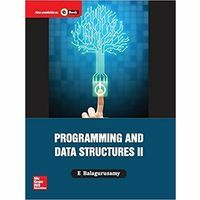 The methodology of presentation closely follows the one used by the author in his popular book on PASCAL programming. 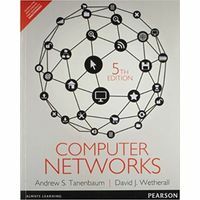 Those who know PASCAL will find it very easy to learn C using this book. 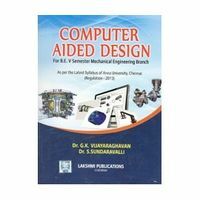 This book introduces computer programming to a beginner using the programming language C. The version of C used is the one standardised by the American National Standards Institute (ANSI C). C has rapidly gained users due to its efficiency, rich data structure, variety of operators and affinity to UNIX operating system. C is a difficult language to learn if it is not methodically approached. 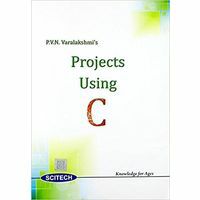 Our attempt has been to introduce the basic aspects of C to enable the student to quickly start writing C programs and postpone more difficult features of C to later chapters. 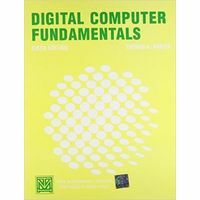 The methodology of presentation closely follows the one used by the author in his popular book on PASCAL programming. 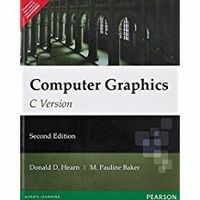 Those who know PASCAL will find it very easy to learn C using this book.